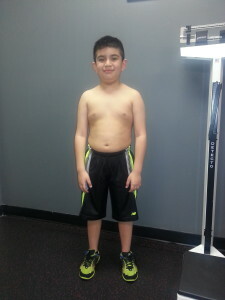 This is the update on the progress of our 2014 Children's Obesity Weightloss Program candidate...Ludwin. 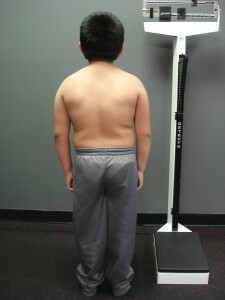 He is 9 years old and absolutey ROCKED his results in our Children's Weightloss Program with 18 % body fat loss and 25lbs weightloss! 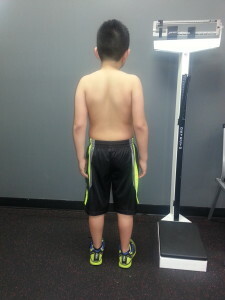 But don't believe me...check it out for yourself!